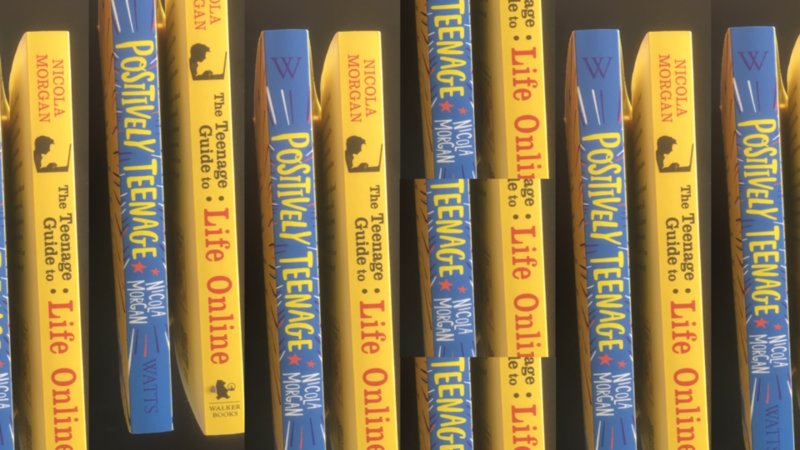 The lucky winners of the giveaway competition to launch Positively Teenage and The Teenage Guide to Life Online are….. *drumroll* Agnes Guyon and Kevin Sheehan! 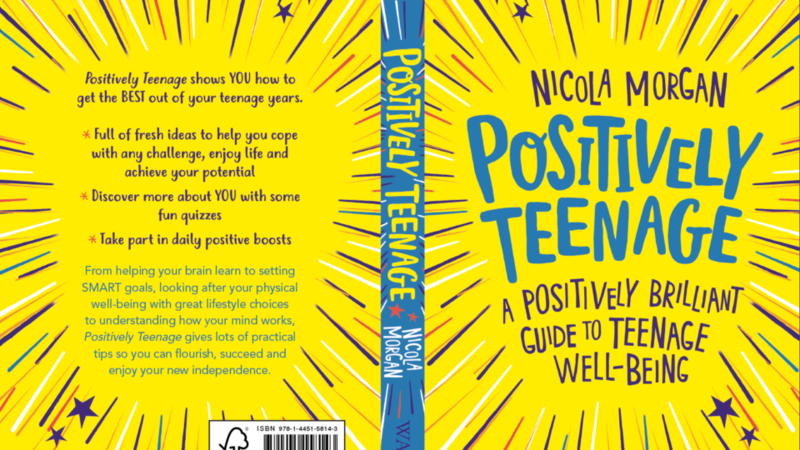 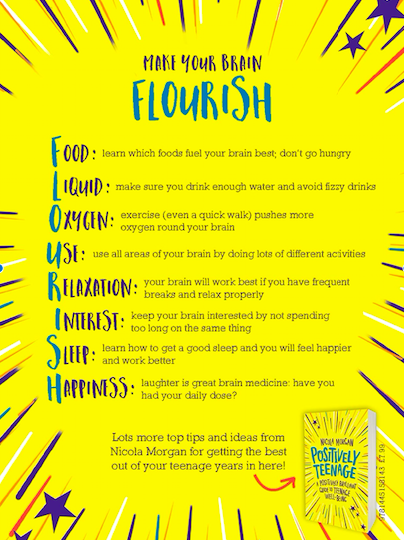 I’ve created a reduced sale price for Brain Sticks, in the lead up to publication of Positively Teenage. 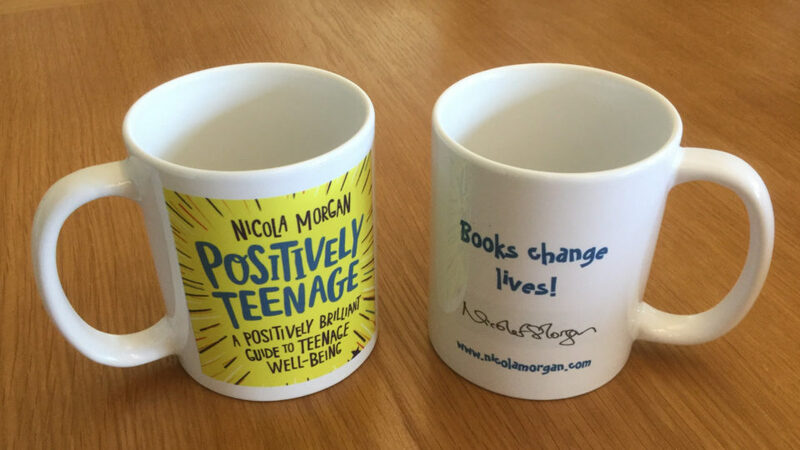 They are down from £130 to £119.